I am a member of the Everywhere Society and Everywhere has provided me with compensation for this post. However, as always all thoughts and opinions expressed are my own. February is a great time to visit local museums and exhibits with their ongoing events and special activities celebrating Black History Month. At one of my favorite stores Macy’s – you’ll find unique events around the country presenting a creative perspective for Black History Month. It’s all fashion related of course: Soul Era of Fashon and there is always nostalgia for the styles! I appreciate fashion history since most of today’s styles have their inspiration from previous eras… like those skinny jeans we are all wearing! 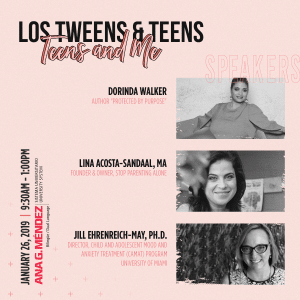 These events are a wonderful opportunity to attend as a family and discuss the origins of fashion styles with older kids so they can appreciate why or how their older relatives are wearing certain looks in old photos. Helping kids connect history in creative ways always is important. 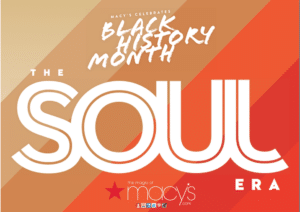 Macy’s celebrates Black History Month “The Soul Era” with celeb stylists June Ambrose and costume designer, Johnetta Boone! They are icons of the fashion world. They’ve worked with superstars such as Beyoncé, Jay-Z, Will Smith, and Zoe Saldana, and have been featured in Vogue Germany, New York Magazine, VH1 and HBO! And they both will be at a Macy’s near you! Don’t miss this entertaining look back at the fashion, accessories and attitude that rocked the runways of the ’60s and ’70s and had an undeniable effect on the way we look and dress today. You might want to reflect on how the Soul era influenced you or your parents. Following the panel, there will be a reception for the attendees and lots of fashion. 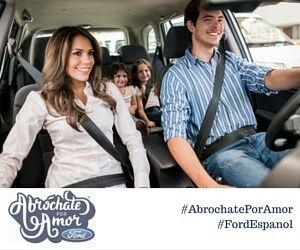 How are you observing Black History Month, any special plans with the familia? This entry was posted in For Mothers & Tias, Ideas and tagged Black History Month, fashion, Macys, women. Bookmark the permalink.